was an annual magazine, a printed stallion directory that was mailed to nearly every breeder in North America. In the last five years, however, we have also developed a successful website, followers on Facebook and Twitter, and an email Newsletter that reaches thousands of breeders. I have known for some time that there is power in that online network - in all it could do for stallion owners. 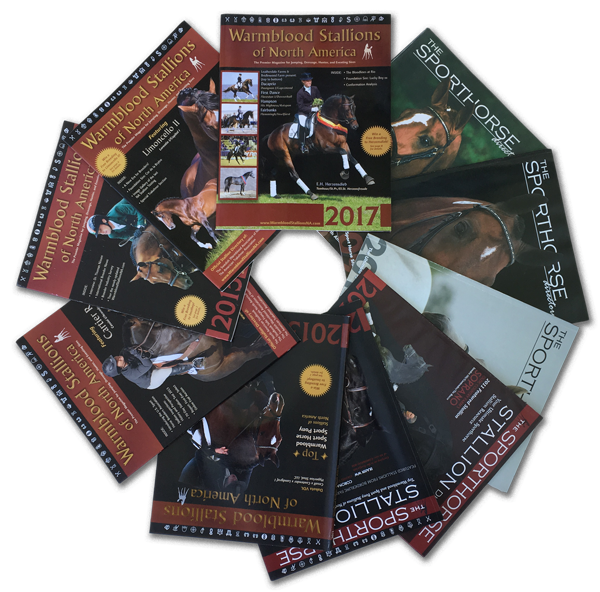 I love print, and the decision was a hard one, but in 2017 I decided that I would be able to offer more to stallion owners, and more to our breeding community, if I set aside the print magazine to concentrate on leveraging that online network for the good of my stallion owners and of all breeders in North America. I'm proud of the seven issues I produced. I'm proud that in conversations with breeders across North America I heard the same responses: "We love your magazine!" "We can't wait for it to come in the mail." "I keep them all!" I'm grateful to the many stallion owners who were enthusiastic about the magazine, who believed in its importance, and were willing and able to be a part of it. 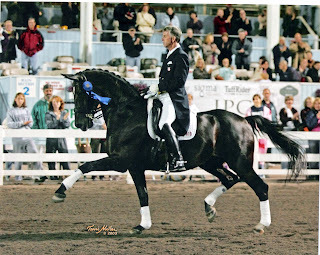 Advertising income was what made the magazine possible, and I appreciate the stallion owners who entrusted me with their stallion promotions each year. became a record of each year's stallions for people to keep and refer to. 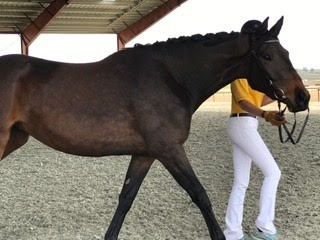 now enters a new era, in which we leverage our three separate "properites" - this website, our Facebook page, and our email Newsletter - to offer you some of the most powerful stallion promotion options in North America. To find out how your stallion or business can benefit from our promotional online network, click here. just arrived!! Incredibly beautiful! Page after page of gorgeous horses and print quality so fabulous that it makes you want to reach in and touch each horse!!! Beautiful publication ... Wow! I love it and I am so honored to have an ad in this! What a wonderful publication, if you are looking for a prospective stud for your lovely mare, these boys will leap off the pages to greet you! Information with an accomplished artistic flair, a beautiful resource to glimpse into your future! Thanks to Anna, her small staff! Received my copy today! It's a snowy yucky evening here, so I am on the couch shopping for our next breeding! Thanks, what a great publication !